The Agile Manifesto, and the movement that stemmed from it, has hugely improved the world. 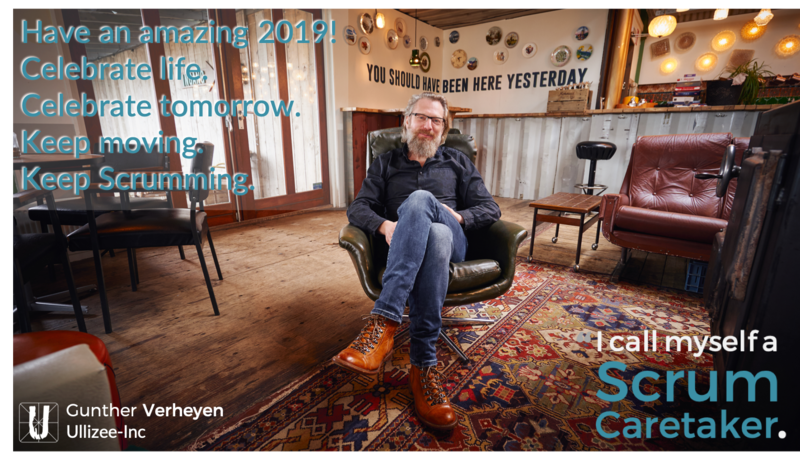 I believe in continuing the Agile dream and create an even better world (rather than focus on the inevitable downsides of the success). In February 2001, seventeen software development leaders gathered at the Snowbird ski resort in Utah (United States) to discuss their views on software development. Those were times of failing waterfall and heavy-weight RUP projects (‘Rational Unified Process’). These 17 people were following different paths and methods; Scrum, eXtreme Programming, Adaptive Software Development, Crystal, Feature Driven Development, etc. Much to their own surprise they found an agreement over a set of common principles, beliefs and viewpoints, published as the „Manifesto for Agile Software Development“. 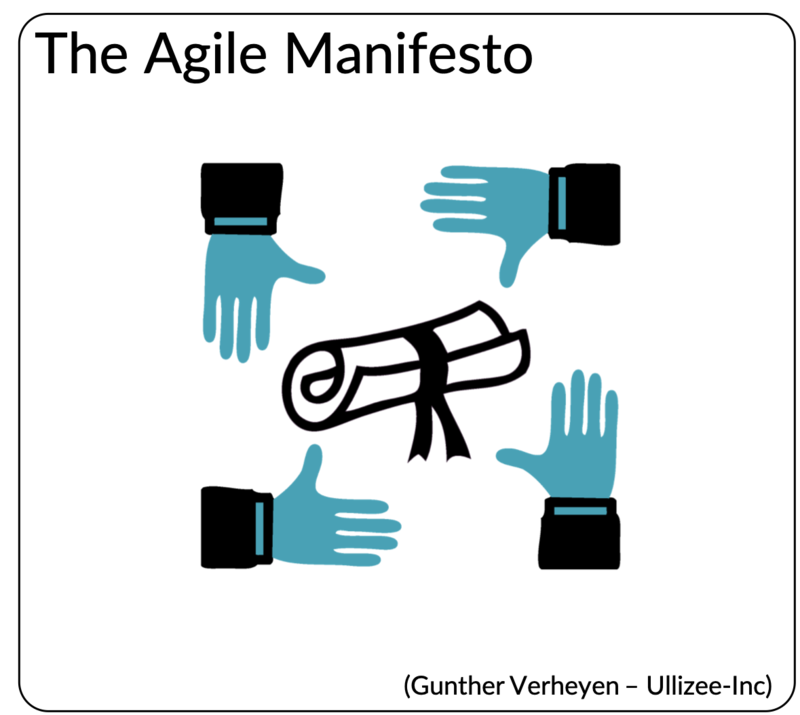 The adjective ‘Agile’ became the label to describe the views described in the Manifesto. Even more to their surprise ‘Agile’ turned into a success, with many people signing the Manifesto and -albeit gradually- Agile taking over the world. A new paradigm was born, in the realm of the software industry. A movement stemmed from it, with Scrum as distinct definition of Agile heading the pack. 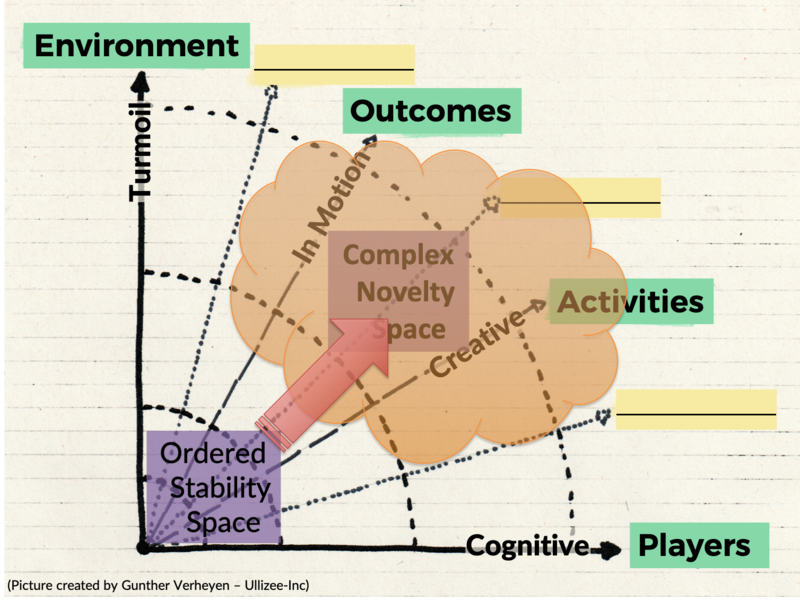 Over time, Agile seeped into other domains of work and activities, beyond software and product development. Today, the balance of society incessantly keeps shifting from industrial (often physical) labor to digital (often virtual) work. In many domains of society, the unpredictability of work increases, drastically and continually. The industrial paradigm is rendered useless, definitely. The need for the Agile paradigm is bigger than ever. 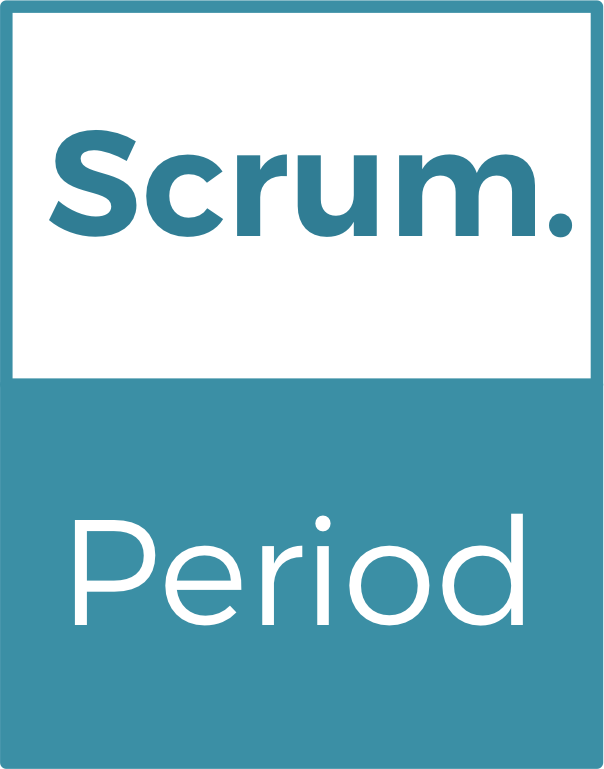 Scrum is the new reality, now and in the foreseeable future. Actually, Agile and Scrum are inseparable ingredients. The success of Agile was unplanned, unpredictable, a huge gamechanger and… undesirable (to some). It deeply saddens me to read, hear and feel the scorning, the resentment, the cynicism. It deeply saddens me that people find little other purpose in life than to make a day job out of negativity, out of pointing at flaws (real or imagined), perceived shortcomings and the incompleteness of Agile. It deeply saddens me to hear people that still are not over the feeling they should have been invited to the Utah event. Agile as described in the Manifesto, indeed, is imperfect and purposefully leaves room for ambiguities. And, yes, Agile partially turned into a business in itself with forms of bastardization into marketing and moneymaking schemes. And, maybe, there are people and organizations that don’t „get it“ and demonstrate a lack of ‘true’ understanding. That might mean we have not done a good job of helping them discover the value of Agile (in which case a new name will not solve the problem). It might just be in the eye of an ignorant beholder or self-acclaimed experts alike. Who are we to judge? Regardless, Agile was and is a huge improvement to the world. I am grateful that those 17 people provided us with an amazing foundation upon which to build, discover even better ways to do our work, and keep creating a better world to live and work in. And, yes, I am wary of the new cult too, the Big gestures and the beatification. I also see the hunts for adoration, name and fame. I observe ideas being stolen, ripped and degraded. All speaking against the Agile and Scrum Values, I know. In avoiding falling into the trap of scorning myself, I have no other choice than to remain with my belief that Agile is not about comic figure-like stereotypes and dress-up routines. Agile is not about massive tap dancing crowds or cheerful ticker tape parades. Agile is not in your title, not in how you look. Beyond being in what you say, Agile is primarily in what you do, how you act. Still, Agile is a choice, not a must. Nobody needs to join me on my path of continuing the dream. I like to think I am open for any other new, deviant, disruptive idea that introduces more improvements and further humanizes the workplace. In the meantime, I’ll stick to trying whatever I can do to demonstrate the value of Agile, with the Scrum framework as favourite toolbox in my backpack. I can only suggest others to allow their ideas to speak for their positive selves. I am sure blaming Agile (for its broad adoption) is hardly helpful in that regard. The video production quality now tends to match the thought and experience being expressed. Truly Professional. All Good! The advantage of working with professionals for this series again. They look for a nice location, mind light, environments and props, and challenge what I say. Thank you for the feedback, Bhuvan. Thank you, Gunther, for this post and all your work in helping get the message out. Your Pocket Guide was one of the first books which helped me get my head into Scrum. In 2019 my wife and I are hoping to help bridge the “air gap” between the executive boards and their Scrum Teams by combining our Professional Accountancy career with our Scrum career. We are also excited about helping not-for-profit organisations to embrace Scrum. Have a great 2019. Sounds like great plans, hopes, dreams and ambitions, Alistair. The world can surely use some positive believers. I wish you an amazing 2019. I hope that the second edition of “Scrum – A Pocket Guide” will help even more people to get to understand Scrum a little better.